February is American Heart Month. Join the American Heart Association as we strive to teach kids the importance of staying active and eating healthy. Help your child live a stronger, healthier life. 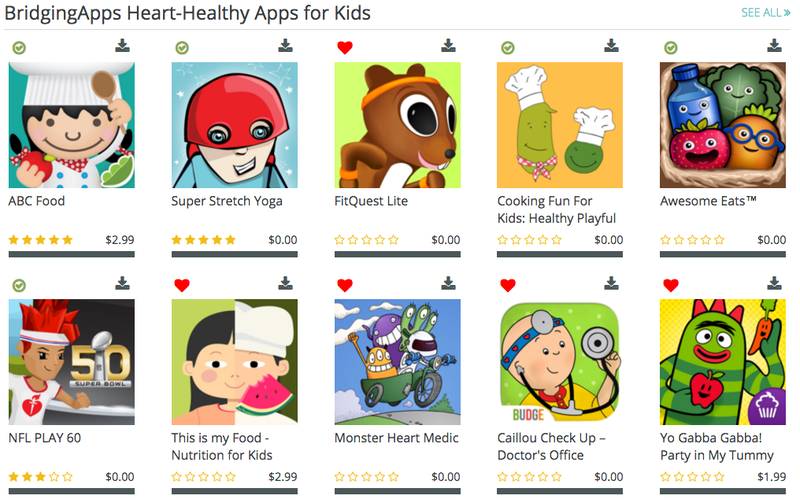 BridgingApps has compiled a list of Heart-Healthy Apps for Kids. Click the graphic to see the list, app details and downloadable links.